This is the term used to describe when a tooth needs to be removed from a patients mouth. 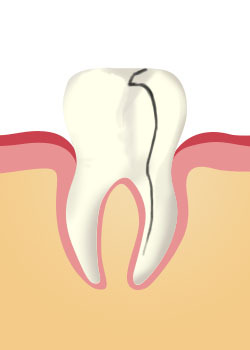 If the tooth has irreversible damage and cannot be saved, and it is in the best interest of the mouth, the tooth will have to be removed. 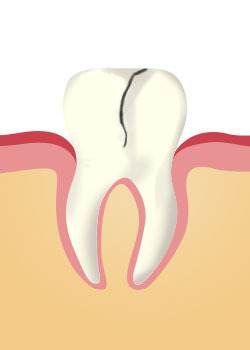 It is always our last resort to remove a tooth though, and we will try to save them before deciding to extract. Your natural teeth are always the preferred option over tooth replacement treatments. A corner of the tooth has broken off. The tooth is still treatable. What Can Lead To An Extraction? If your having problems with one of your teeth and something doesn’t quite feel right, we recommend booking an appointment so we can have a look at the tooth and see what is exactly causing the problem. Modern tooth restorations are very good, but they will never compare to the real tooth, so we always extract as a last resort. 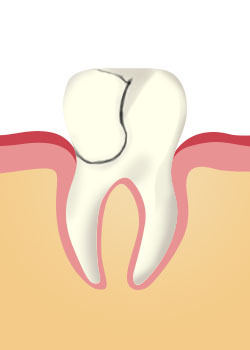 Having your tooth extracted can be a scary idea for many patients. We are able to offer IV sedation for patients who are especially nervous. This allows the patients to be put into a state of blissfulness which will make them forget the treatment all together. The patient will be concious and able to speak and respond to questions, but they will not be able to remember the treatment and will need someone to take them home afterwards. 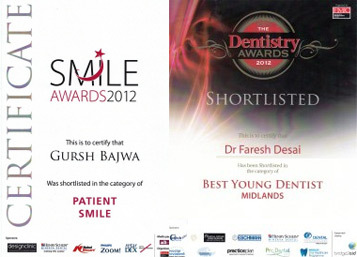 If you are worried that a tooth may need extracting and your not sure what the best treatment will be for you, please do not hesitate to call us and book your free consultation.